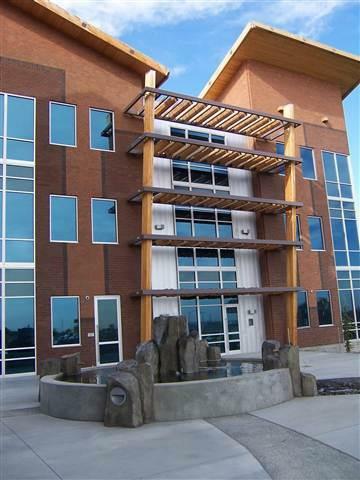 Great smaller office suite in one of the premier office building in the Tri-Cities. First floor space. Owner willing to build out to suit. Total Rent (base+ nnn) is $3,410/mo. 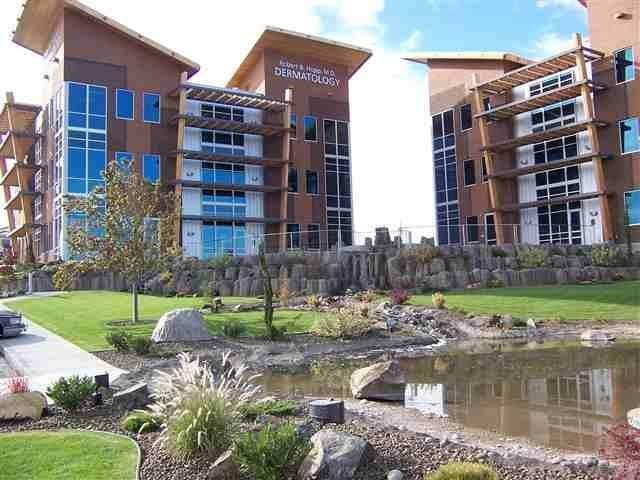 other tenants in the building are stock brokers, attorneys, Realtors, medical, etc. This suite can also be 828 rentable sf or 631 rentable sf.